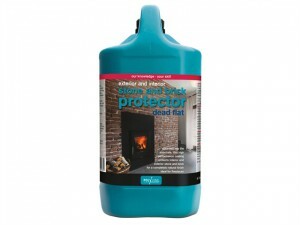 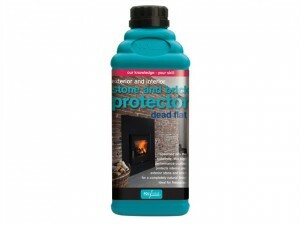 Polyvine Stone & Brick Protector Dead Flat Finish 1 Litre. 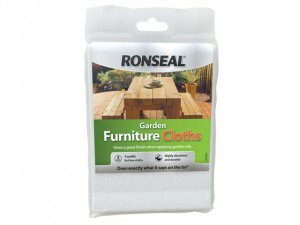 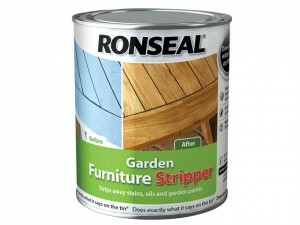 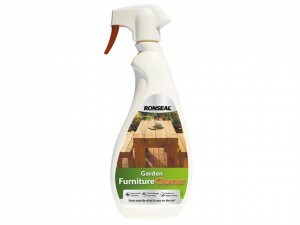 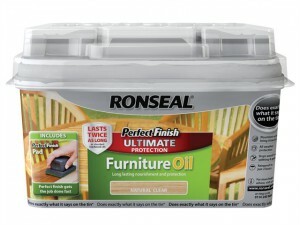 With Ronseal Garden Furniture Cleaner this is the most quick and easy way to clean and refresh your hardwood garden furniture. 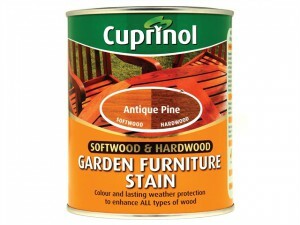 Cuprinol Softwood & Hardwood Garden Furniture Stain Antique Pine 750ml. 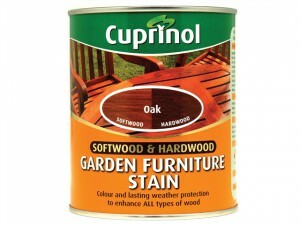 Cuprinol Softwood & Hardwood Garden Furniture Stain Oak 750ml. 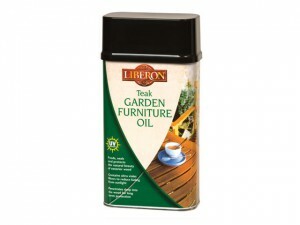 Cuprinol Softwood & Hardwood Garden Furniture Stain Teak 750ml. 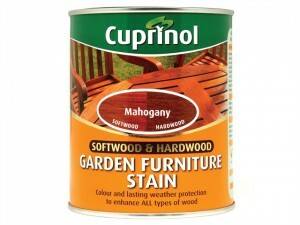 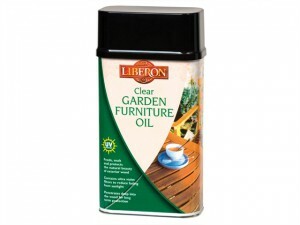 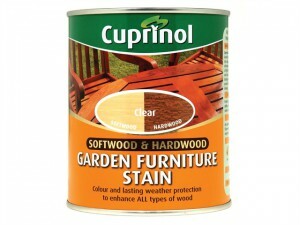 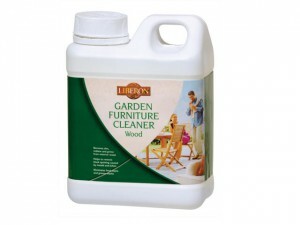 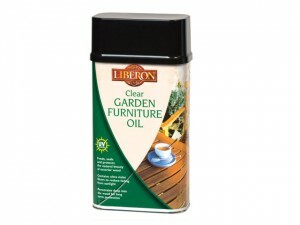 Cuprinol Softwood & Hardwood Garden Furniture Stain Clear 750ml. 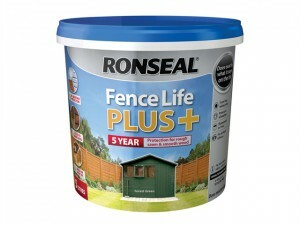 This Ronseal Fence Life Plus+ comes in the following: Colour: Forest Green.Size: 5 Litre.